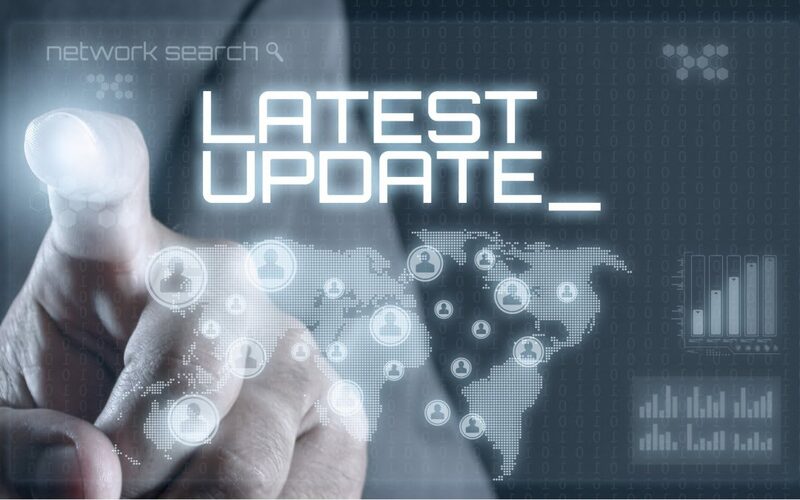 We are proud to announce the following availability of the latest version of our software suite: Centreon 18.10! What’s new? First and foremost: Centreon Remote Server, a major addition to our much acclaimed distributed architecture. 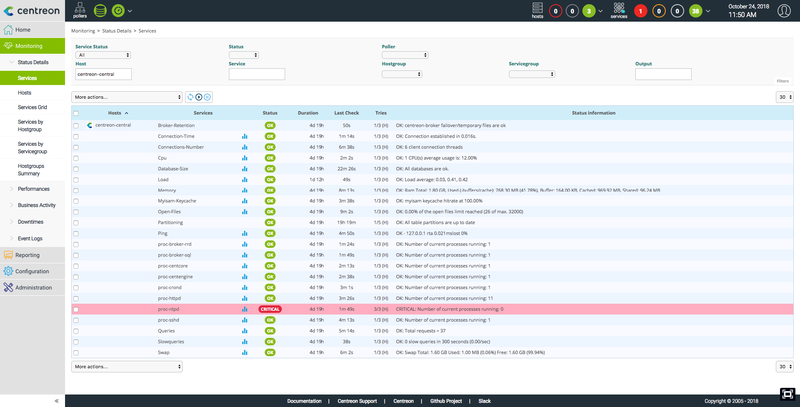 But Centreon 18.10 has also refreshed its user interface, adding multiple improvements to increase the productivity and efficiency of IT Operations Management teams who monitor complex, hybrid infrastructure IT. 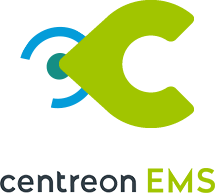 With Centreon 18.10 is the first solution to use a new version of the system that applies to all software components and modules. Centreon IMP 18.10, our Instant Monitoring Platform solution, adds the Centreon EPP functionalities and our Plugin Pack library to accelerate time-to-monitoring. Centreon EMS 18.10, our flagship Enterprise Monitoring System, with three value-add modules: Centreon MAP, Centreon BAM and Centreon MBI. Centreon MAP 18.10 and Centreon MBI 18.10. Centreon Web 18.10 and Centreon Broker 18.10. This version is in French. This announcement comes with an updated release plan which will be published every six months. Look out for Centreon 19.04 that will be released in April, 2019. For more information on versioning, please refer to the dedicated blog post last week: ” Centreon 18.10: new versioning scheme (and more!) “. 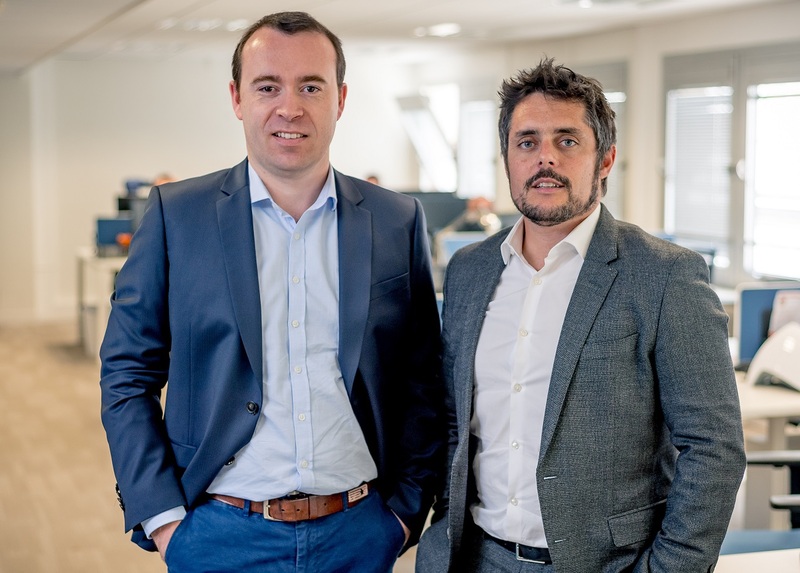 The Centreon solution has been praised for its capabilities to easily monitor IT infrastructure. Centreon 18.10 steps up the game by adding a new building-block to its platform architecture: the Centreon Remote Server. Centreon implements distributed monitoring architecture, with multiple pollers collecting data monitoring within remote, hard-to-reach network locations, while sending it to Centreon Central Server for centralized data consolidation. This is especially useful for large organizations monitoring infrastructure across multiple continents. And Centreon Pollers are a definite must when firewalls and NAT (network address translation) come into play. As Hybrid Infrastructure and ITOM Teams are more distributed and new organizational challenges come into play. This is where Centreon Remote Server becomes useful: this new server fits perfectly between Centreon Central Server and its Pollers. User management, user access rights (ACLs) and customized views are all done autonomously on the Remote Server. All monitoring actions (Acknowledge, Downtime) are fully synchronized between the Remote Server and Central Server, whether initiated on one or the other. In case of a temporary network outage, the Remote Server works in isolation, locally storing all the data and sending them to the Central Server as soon as possible. 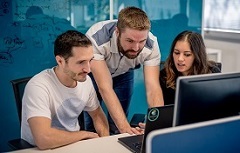 Centreon Remote Server offers the best of both worlds: streamlined IT operations with complex and distributed infrastructure with a single monitoring platform, and agile, autonomous teams in remote locations who can efficiently collaborate with the central operations organization. Centreon Remote Server, check out our weekly blog posts for more information. Our upcoming webinar on November 7 is all about Achieving speed, agility and resilience in a distributed organization: you May register here . It’s been a while since we last changed our web user interface. 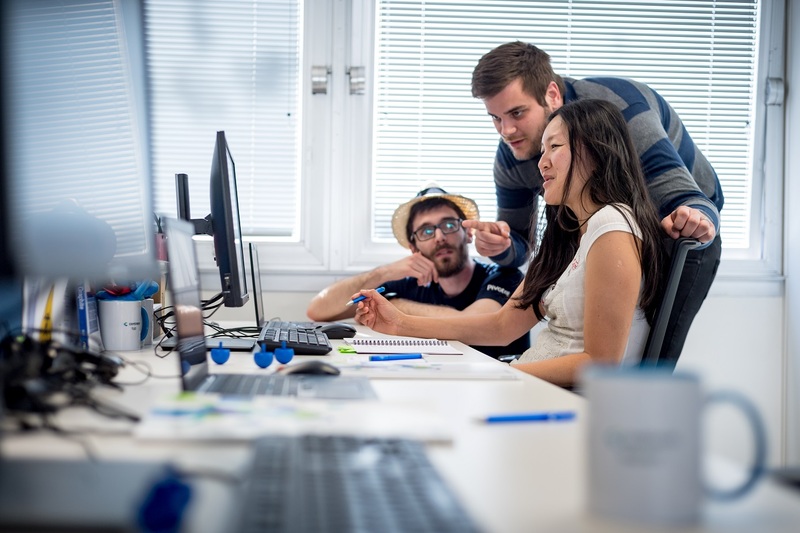 But with Centreon 18.10 we are initiating a journey towards a better, more efficient user experience. Nothing too disruptive for now! We changed the Header, which permanently shows the most essential monitoring information. In particular, we improved legibility without sacrificing screen footprint. We also move all the menus to the front of the screen to the maximum amount of information that can be shown on the main screen. This is especially useful now that all monitors have a 16/9 wide format. While at it, we reworked the look and feel and we think this is a more modern interface. What do you think? Please tell us using our Community Slack channel. 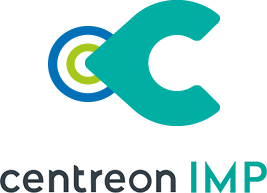 Centreon 18.10 is now exclusively based on CentOS 7, and is not compatible with previous versions of the operating system. The reason is that Centreon now uses PHP version 7 instead of the old version 5 that is slowly becoming obsolete. This allows us to plan for further functional or architectural enhancements and evolutions. For example, when implementing the new header and menus we were glad to leverage the modern ReactJS technology. If your Centreon is still running on CentOS 6, no worries, you will be able to upgrade to 18.10. We wrote this migration procedure to guide you along the way. If you’re subscribing to a support plan, please ask our support and professional services for help. Platform already running CentOS 7, a simple software update to 18.10 is explained here. Centreon 18.10 Release Notes : What’s New? Centreon 18.10 documentation can be found here. Please contact our sales team at Centreon 18.10 product demonstration.